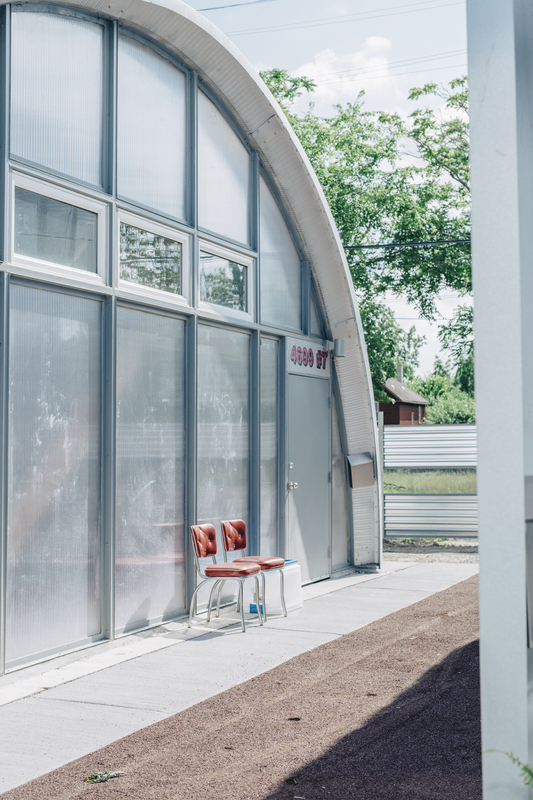 True North is a development of newly constructed huts in Detroit. 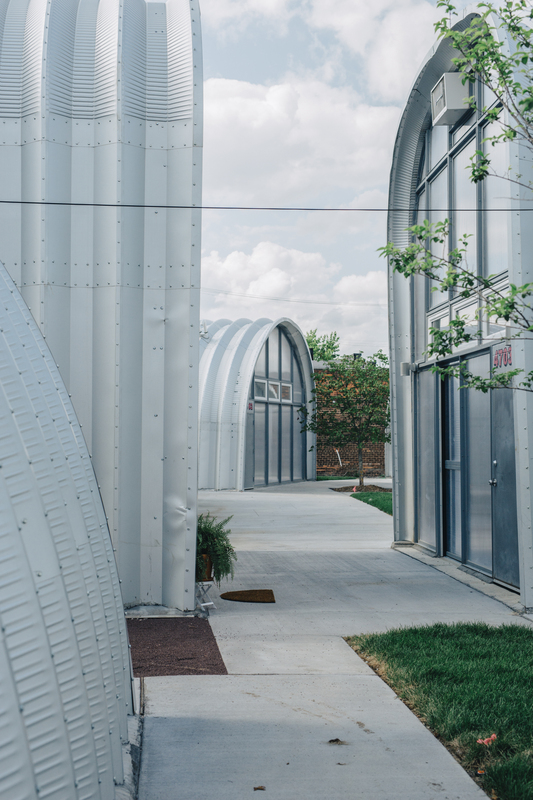 Designed by LA-based architect Edwin Chan, the units have the structural base of the original Quonset Hut design, but have incorporated some architectural elements to elevate them for modern living. 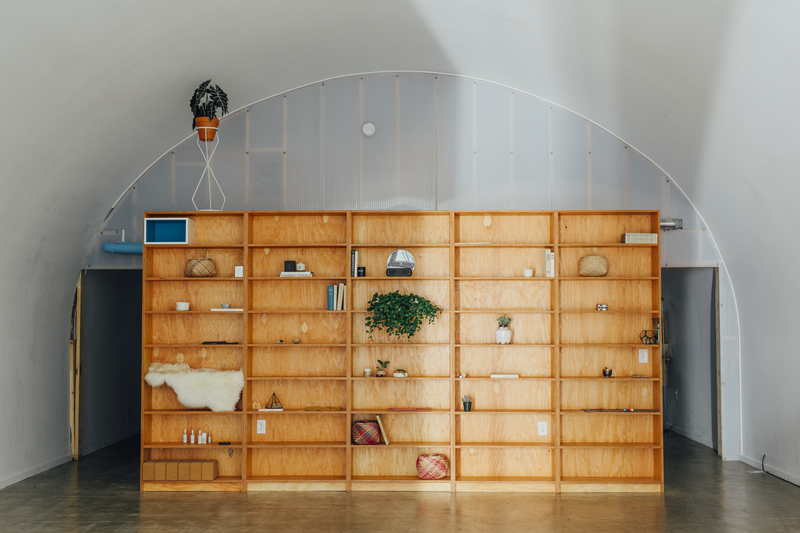 Each Hut is a unique live/work space that provokes the opportunity for each resident to design how they want their space to function. 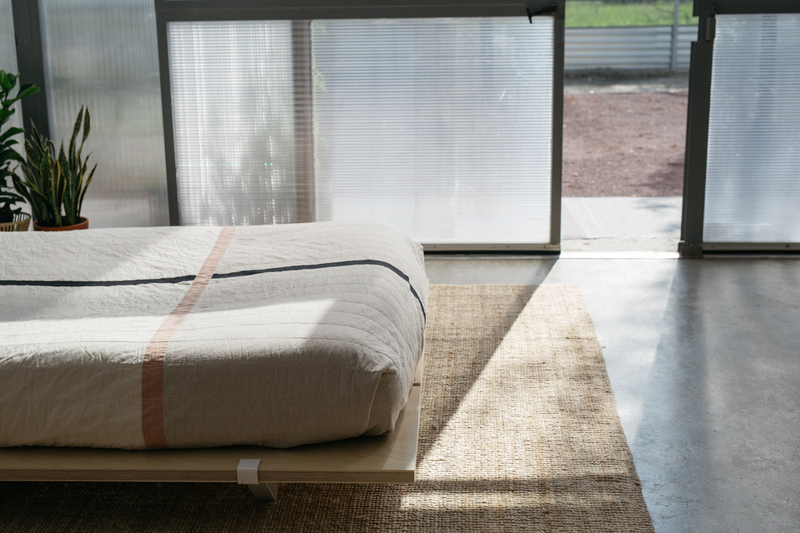 The perfect place for a Floyd Bed! 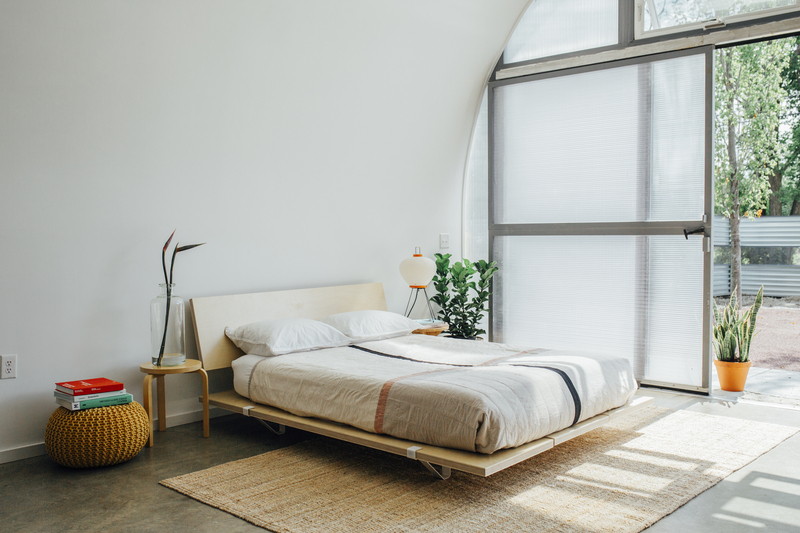 We photographed the Floyd Bed that just moved into Hut #8 at True North. 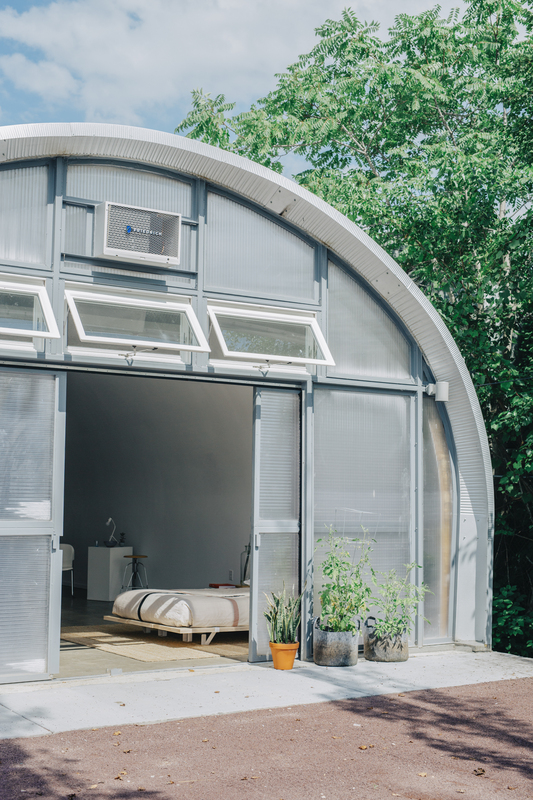 The Floyd Bed Frame has many of the same qualities as the original Hut design — ease of shipping, no tools required for assembly & goes with any space — making it the perfect bed frame for Quonset Hut living!